While you have no Orange Friends, you may exhaust this card. 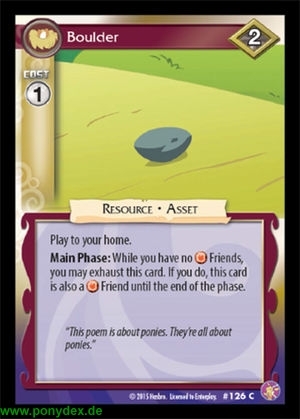 If you do, this card is also a Orange Friend until the end of the phase. "This poem is about ponies. They're all about ponies."